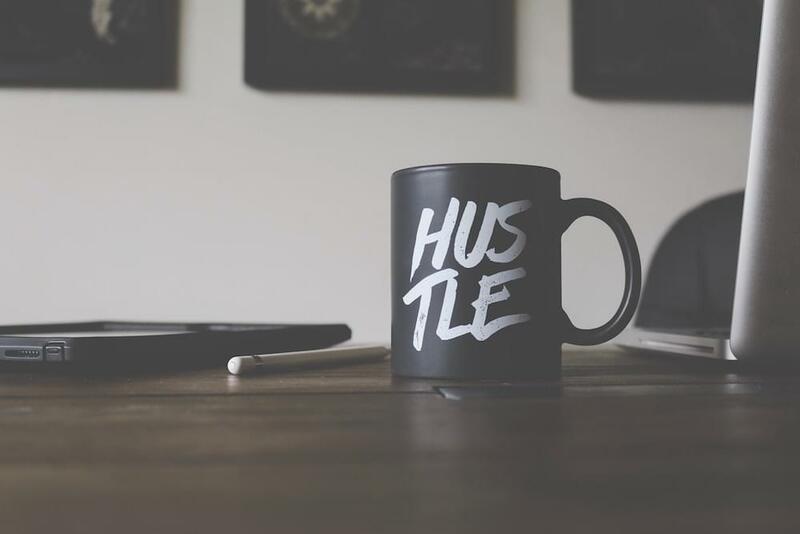 Much like a single parent doing all the cooking, cleaning, and parenting, a solopreneur must be all things to their business. They must be tech oriented and able to throw together a good looking and functional website. They must be the sole salesperson and one person marketing team. They are often the accountant, shipping clerk, customer service associate, and pretty much any other role you can think of. That’s a lot of hats and a ton of pressure on your shoulders. But if it were easy, everyone would be doing it, right? Offering live chat as a solopreneur isn’t easy. Yet with the Tawk.to plugin you can get it done. 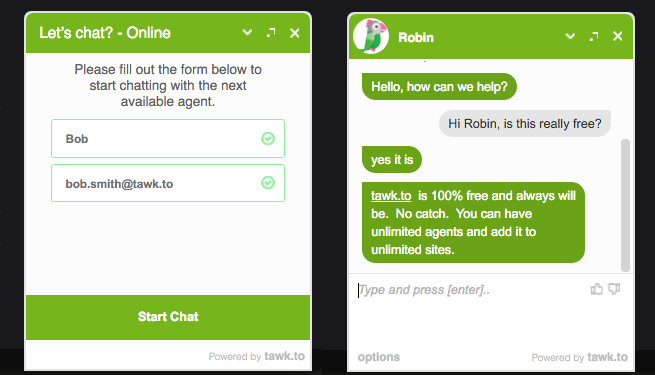 Tawk.to is a free messaging app that lets you chat with your website visitors. Each page you designate on your website will get a handy chat window in the bottom right corner that you can fully customize to your needs. 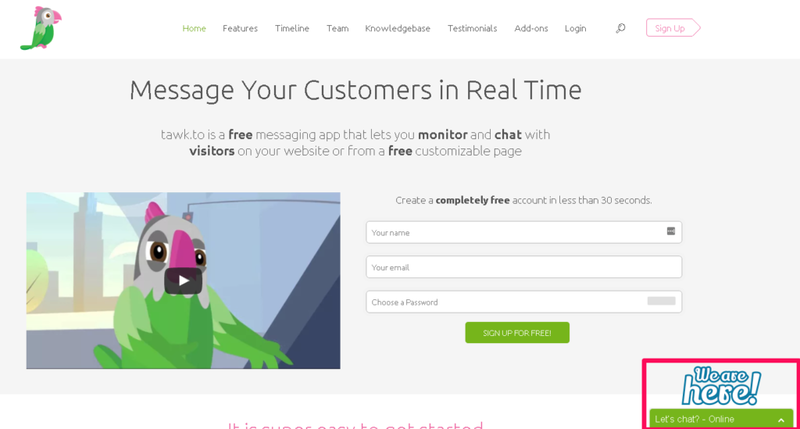 Once your visitor clicks on the chat window, they are prompted to enter their name and email to start chatting. Tawk.to can be monitored directly from the backend of your WordPress site, from the Tawk.to website dashboard, or even from an app on your phone. You can set it to send notifications just like a text message so you can chat with website visitors on the go. If you are offline, you can set your status to reflect that, which gives your visitors a nice offline message while still giving them the option to leave a message for you to respond to when you return. 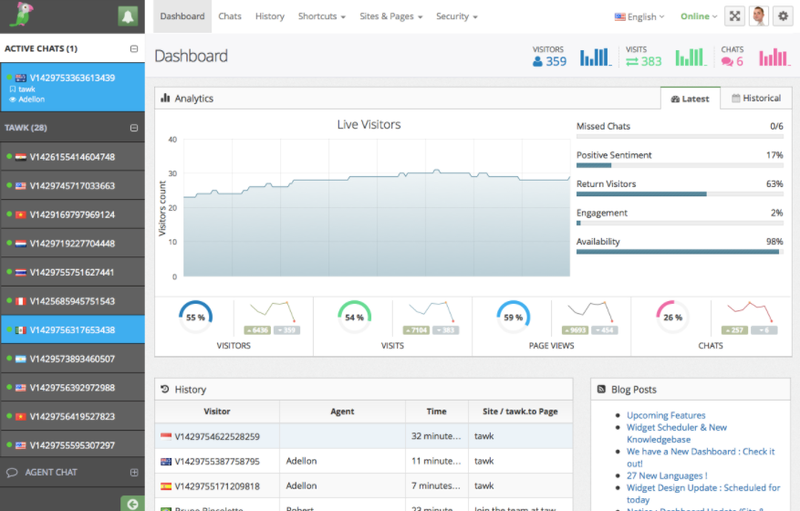 Last but not least, you get a live dashboard that gives you real-time stats about your visitors and useful customer service metrics like engagement, availability, and positive sentiment. For a solopreneur, Tawk.to is a great way to provide next level customer service with no added costs. Sumo is like the swiss army knife of marketing. It is the ideal choice for a one-person marketing operation with little to no technical skills. Downloading Sumo for your WordPress site gives access to a huge suite of tools that give your website a professional touch, helping you get more conversions. 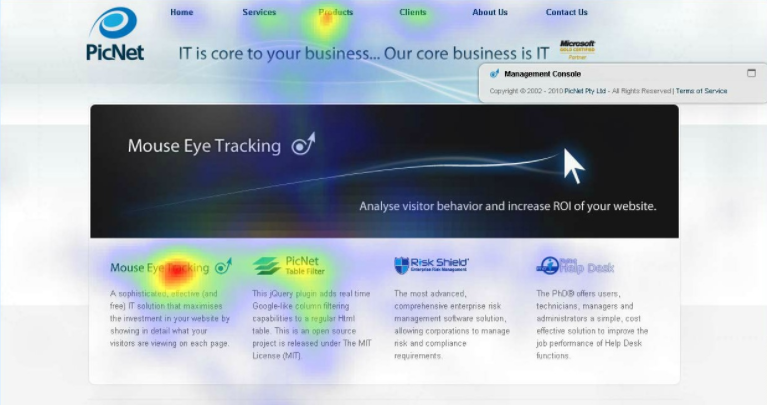 With heat maps, you get a visual of where your visitors are clicking and how they are scrolling through your website. This gives you greater insight to how effective certain writing, buttons, or visuals are doing to convert to sales and sign ups. 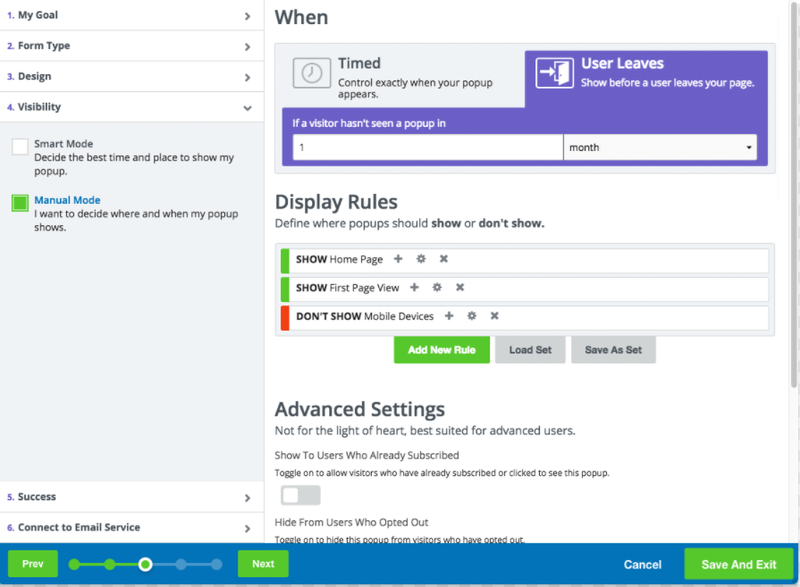 You can create pop-ups that only show when your visitor is about to leave your page. These prompt them for a coupon code to save the sale or premium content to entice them to keep reading. 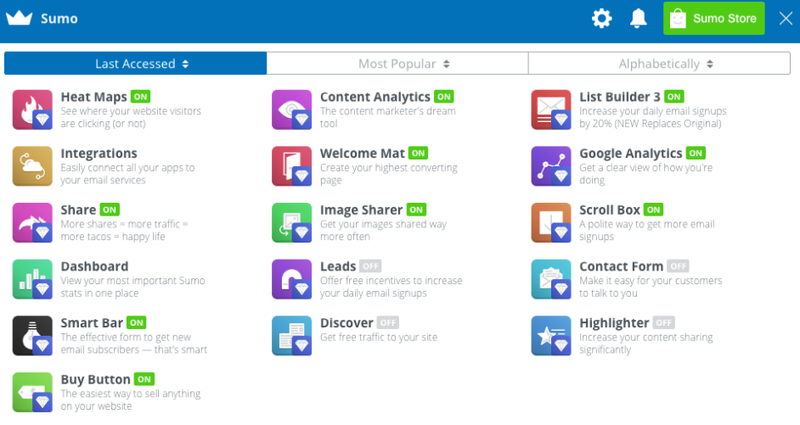 And that is just a taste of the dozens of marketing tools Sumo gives you. The Sumo tool is essential for anyone who needs a full marketing department without the price of one. For solopreneurs, automation is everything. Any task you can get off your plate lets you focus even more time on acquiring and supporting your customers. MailChimp gives you that added automation your business needs through interactive email chains. When a customer signs up to your newsletter or requests a quote, you can set MailChimp to automatically email them with a welcome message or prompt them with a message requesting more information for that quote. This process gives the illusion of a personal touch and can move your potential customer along the sales process without you ever lifting a finger. 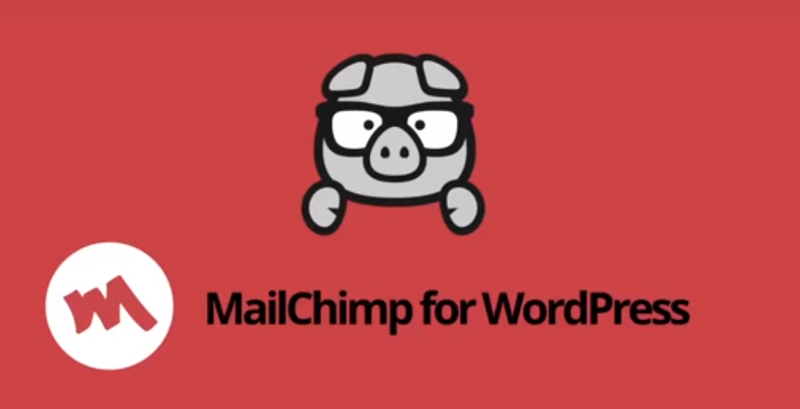 The MailChimp for WordPress plugin connects your WordPress website with your MailChimp account giving you the flexibility to add mobile responsive signup and opt-in methods to your website manipulating any code. 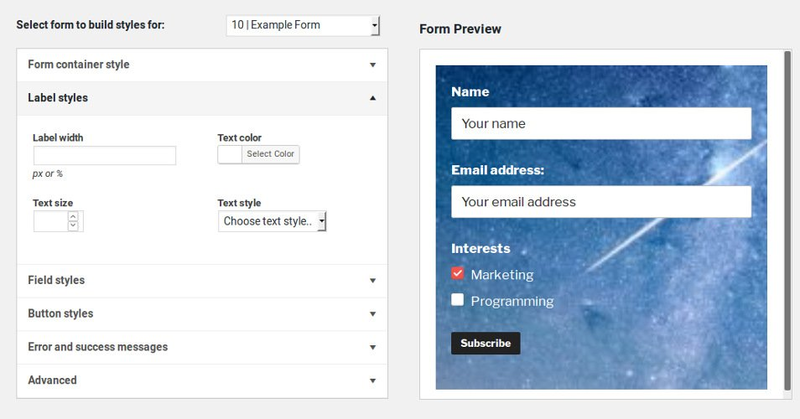 When creating user-friendly forms, you can customize everything from button width and height, to background color, and even text size. Pretty much anything you can think of can be customized to your liking without compromising any functionality. Solopreneurs wear many hats, and too often one of those hats isn’t programmer or website designer. Luckily, for those of us who weren’t blessed with extensive development knowledge, Beaver Builder can be our champion. Beaver Builder is a one-time cost, WordPress site builder plugin that is designed specifically for the technically challenged. The plugin is advertised as working with any theme and gives you the flexibility of building a beautiful, mobile-friendly website, without ever touching a line of code. All you have to do is create a new page or edit an existing page where you will see a new option to use Beaver Builder’s Page Builder. The Page Builder gives you the power to drag and drop to create and rearrange any section of your site. The best part is all of this is done on the front-end of your website meaning your visitors will see exactly what you create. You can drag in different modules for text boxes, images, videos and more. Arguably not the coolest or sexiest of the six plugins here, but no less important. As a solopreneur you likely don’t have the time or resources to apply a relentless attention to detail when it comes to your business and website. Unless you’re outsourcing website maintenance, you likely have a few grammar issues (for that we recommend Grammarly) and a handful of broken links with it. This is where Broken Link Checker becomes your savior. This plugin becomes your eyes and ears for seeking out any links on your site that simply don’t work, redirect, or are missing images. It has the capability to actively monitor your pages, blog posts, and any custom fields you desire for any such broken links. In the settings menu, you can see a quick status update of your site which will tell you if you have any broken links found. If there are any found it will tell you how many are in your work queue for you to fix. 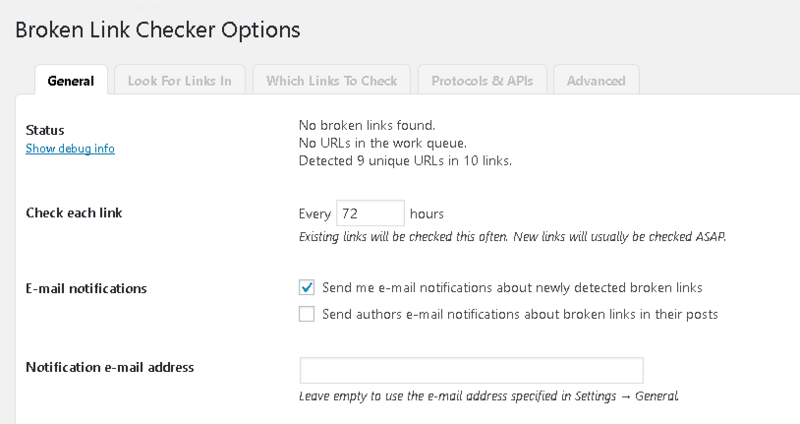 You’ve also have the option to set how often the plugin checks for broken links and how it notifies you. While this may not be a game changer for your process, it is most certainly going to help you seem more professional. Nothing looks worse for niche authority when you see content is outdated and has broken or redirect links. IFTTT stands for “If This Then That” and allows you to create powerful triggers and actions that will automate certain workflows from your WordPress site. The IFTTT Bridge for WordPress plugin allows you to display any processed data from your IFTTT automation directly on your WordPress site. Or alternatively, you can connect your WordPress site with your IFTTT account and create automation with hundred of applets. Automate your marketing by sharing any new posts to Twitter, LinkedIn, and Facebook. For added security backup your new WordPress posts to Google Drive. Keep up with your editorial calendar by adding a calendar event for each new post. Stay organized by sending a copy of all posts to your Evernote. Looking for hosting for your WordPress site? Our partner SiteGround has a proactive and knowledgeable support team of WordPress experts who will be happy to help you with this. SiteGround has WordPress-specific features like WP-CLI, 1-click installer, staging, pre-installed Git, caching and more. SiteGround’s plans are now up to 65% off for SitePoint users. What plugins are we missing? Share them in the comments below.